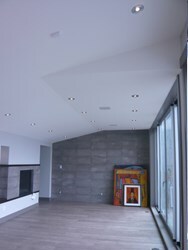 LED Canada provides its LED MR16 bulbs to this amazing West Vancouver home. 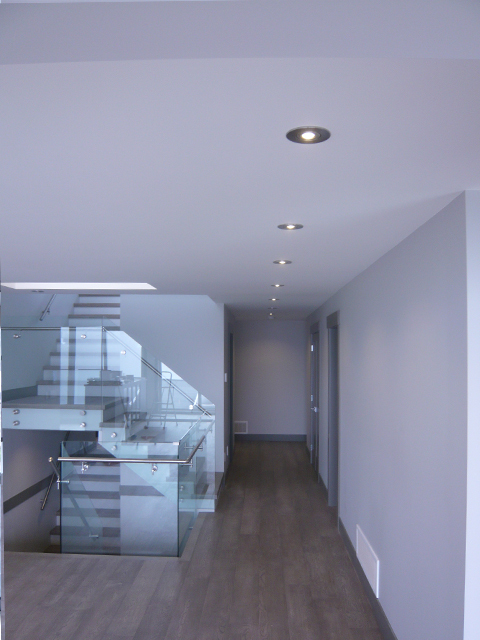 LED Canada’s 5 watt COB (Chip on board) was recently chosen for primary lighting throughout the newly renovated property and utilizes over 300 Smart controlled LED MR16 bulbs. 5 watts of LED has the same light output as 50 watt Halogen and last over 10 times as long. LED MR 16's bulbs are one of the widest pricing range in LED, with value bulbs available under five dollars, while higher quality LED bulbs can fetch over $50 a piece for Museum/art gallery grade with CRI (color rendering index) of over 90. 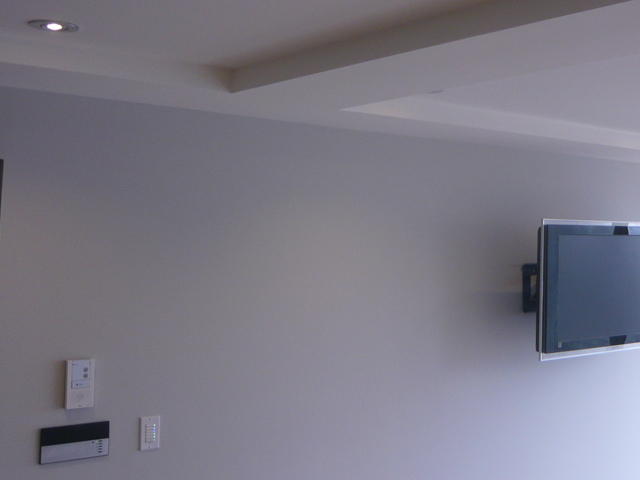 Originally, the main electrical contractor (Andrew from Blaze Homes) had chosen a fairly high-end, brand-name LED MR16, although the bulbs were classified as dimmable, flickering, and uneven light levels were observed from many of the comparable LEDs priced at over $30 per bulb. 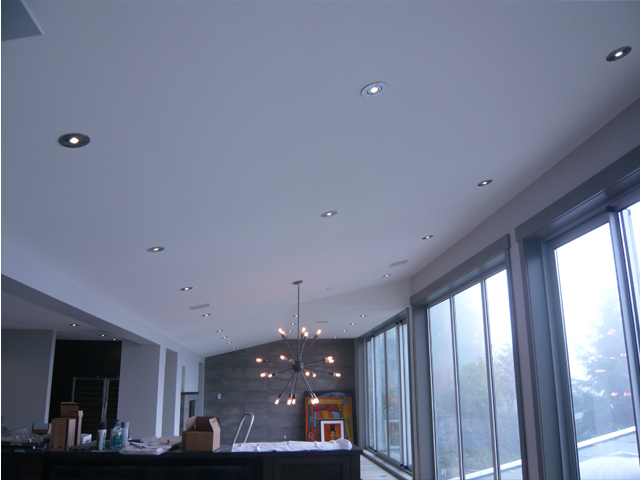 The ($12 CAD) LED Canada MR16s were completely compatible with the home's state-of-the-art lighting system, with 90° wide-angle, warm white chosen for the entire house. Unlike traditional halogen MR16, LEDs emit no ultraviolet (potentially damaging UV) and emit only a small amount of heat in comparison. All MR16 bulbs use 12 V DC, as opposed to 120 V AC, like its nearly identical counterpart, the GU 10 (different base types). 12 V DC allows for greater computerized control and far smoother dimming even with conventional triac dimmers. LED Canada's chip on board LED MR 16's are available in both a 3000k warm white and 4000k neutral white, they have a 90° wide-angle version, as well as 40° spotlight and are registered UL certified components.